This episode is Wayne being interviewed on the Small Food Business podcast. 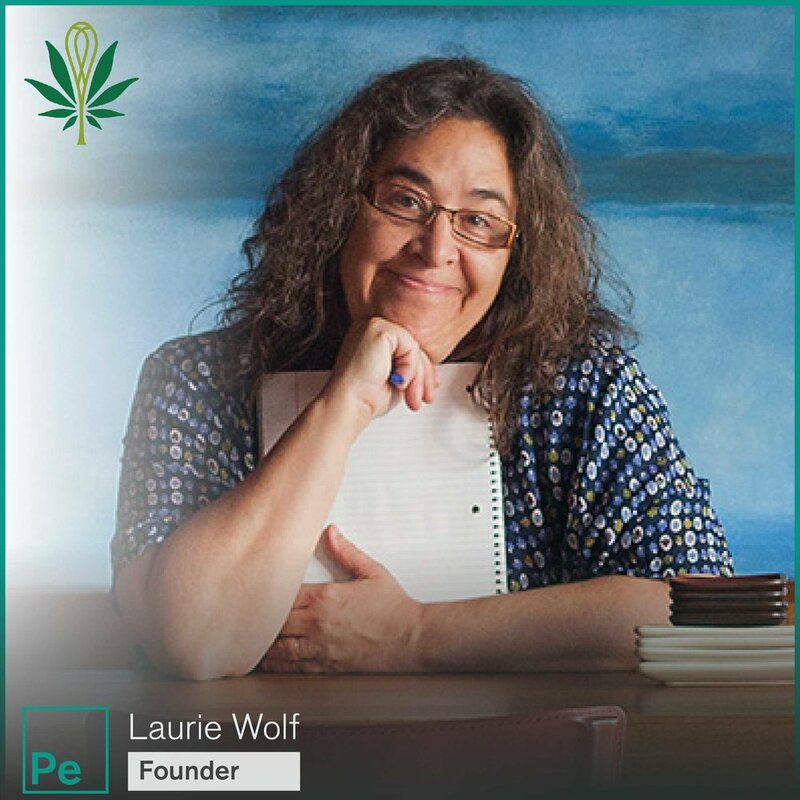 Today’s guest is Laurie Wolf, Founder of Laurie and MaryJane, an edible processor in Oregon. Tune in to learn how Laurie used cannabis to treat her epilepsy, wrote multiple cannabis cook books and pioneered one of the leading edible companies with her daughter-in-law. An inside look at what small batch, craft edible companies can do to not only survive but thrive in the cannabis industry. A lot covered in today’s cannabis podcast. Will CBD be regulated like a drug under the FDA, like alcohol under the ATF or like a supplement? How can Chinese Medicine practices can be used to enhance cannabis products? Did a pharmaceutical company really try to trade mark the acronym “CBD”? What strain worked best to combat Crohn’s Disease? All discussed with our guest Katie Stem, CEO of Peak Extracts. JOB OPPORTUNITY: Peak is hiring, discussed at end of episode.